Focusing on ease-of-use and time saving for a new era of software usability. Facilitation, for everyone. A service that will facilitate the use of software via intelligent voice recognition. LEO will help you use your favourite software by listening to your voice in order to run the desired command inside the program. 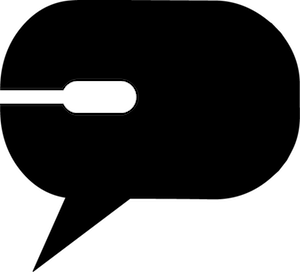 Get more results with less effort and give voice to your typing. 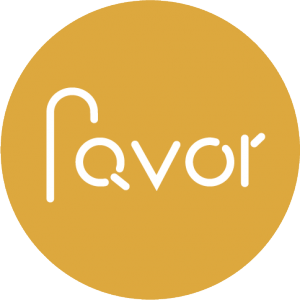 Favor is a peer-to-peer coaching placement platform with the mission to solve two problems: Helping students to survive university & provide access to flexible jobs. We offer opportunities for motivated students! 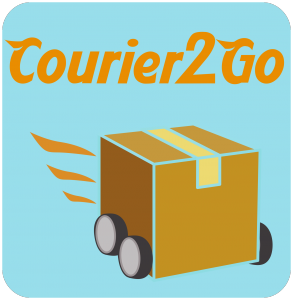 Provide a service that simplifies people's life, ensuring fast, secure and eco friendly delivery. As you know, sending a package is time and money consuming task. Think about all the paperwork you have to go through. In addition, you have to prepare your package and find some spare time to find your nearest post office. 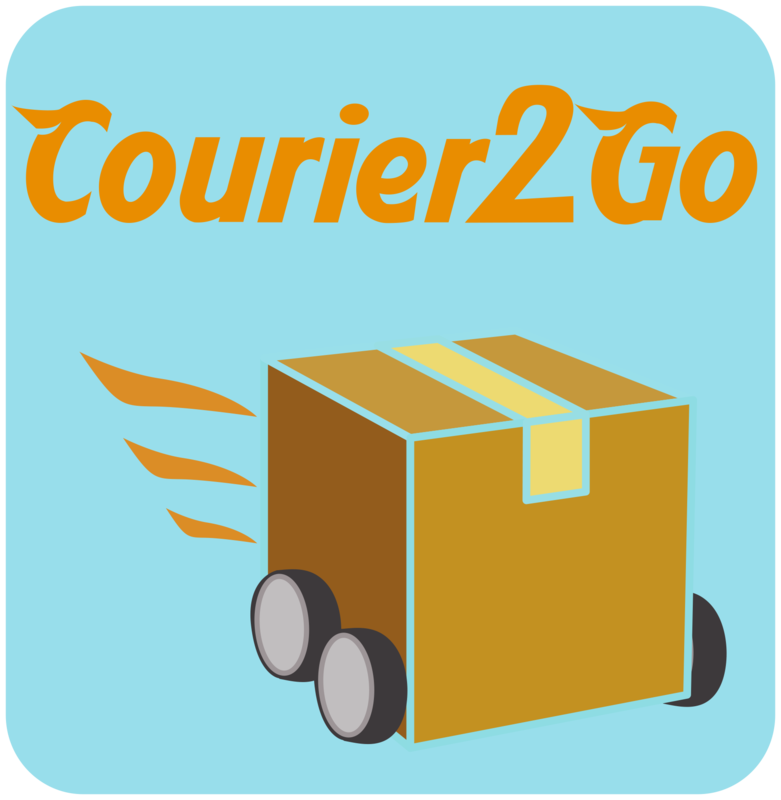 The delivery time is also an issue, as they can even exceed some days in you local region. If you need then a fast delivery, well: you have to pay an important sum for sure. If you agree with these problems, then we would like to introduce you to our solution: C2G !! 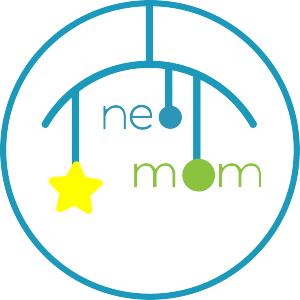 Our start up, at its core is based on the principles of the sharing economy. It is a revolutionary community based delivery system that provides a fast, cheap and secure service. But how exactly is it working ? Our service is based on a two sided market. On one hand we have people that want to send a package, and on the other hand we have commuters that are available to transport packages. An intelligent service that helps you to gain as many Instagram likes as possible. 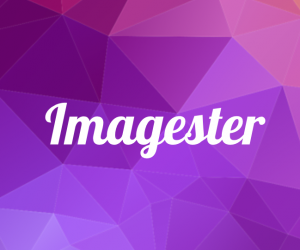 Imagester analyses Instagram's posts and helps you to select the most attractive photos, the best hashtags and the most favourable publishing time. Give hotels a cheap and efficient marketing tool based on emergent technologies. Hotels spend a lot of money in online advertising and matchmaking platforms (booking.com, expedia...), but their ROI is too often negative. We offer them the possibility to invest part of their money in a cheaper and more efficient way. 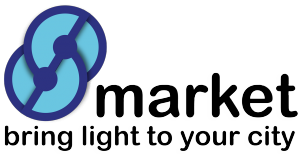 We will introduce an appealing marketing tool based on Augmented Reality. It is all about involving potential clients and pulling them to our customers with a cool and challenging AR game. A special box, with the most important items and tips to start this new life! 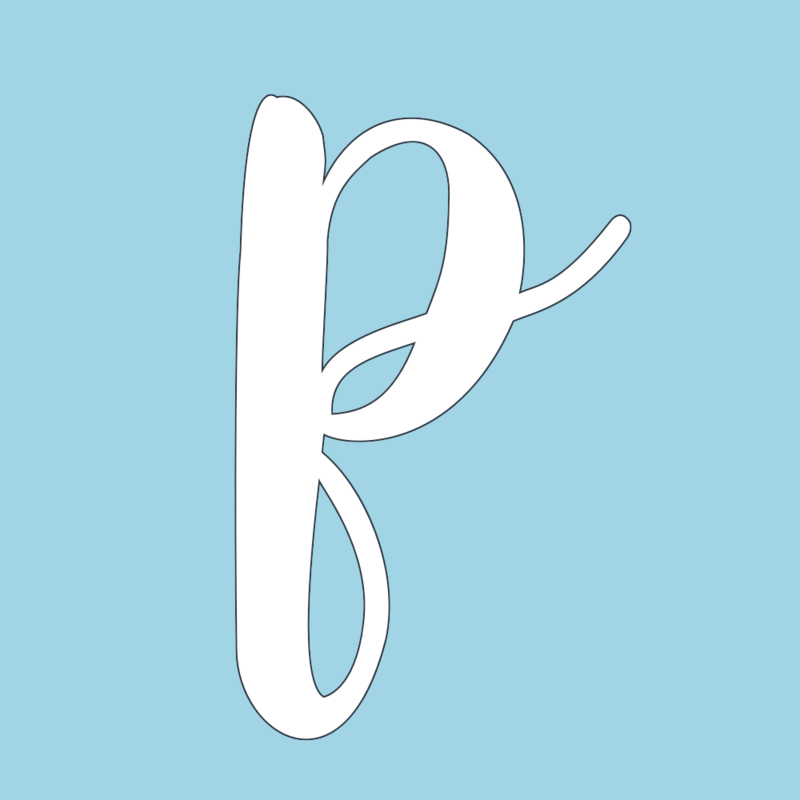 An online community to exchange experiences and products. 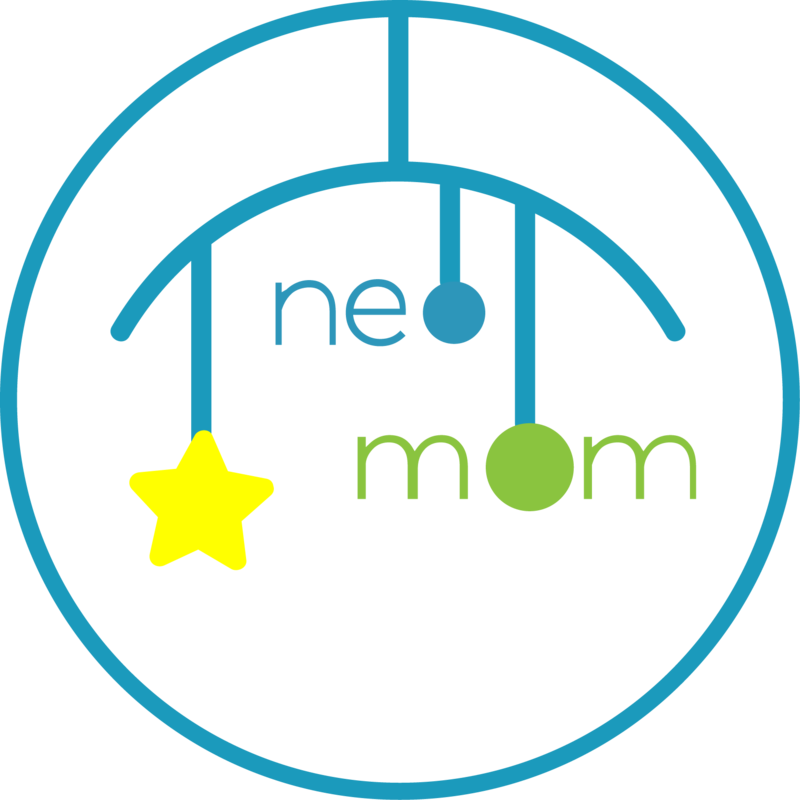 A sinergy of online and offline, to support mothers through the first steps and remind them that they are also important! 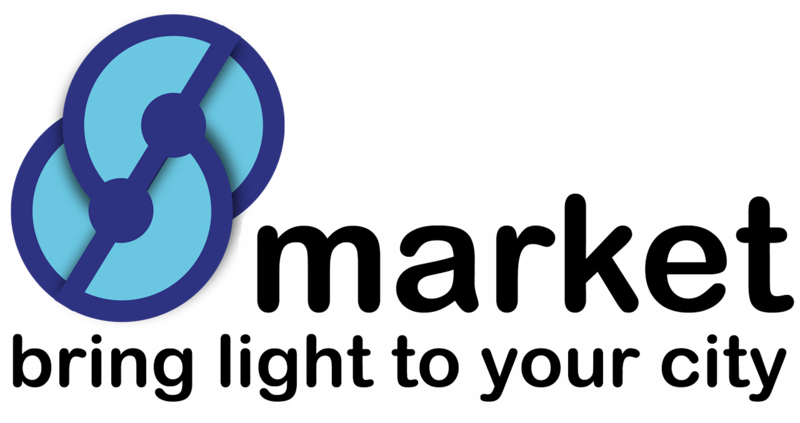 Smarket is an opportunity for small markets and clients to get together in a smart way to support life quality and local economy. 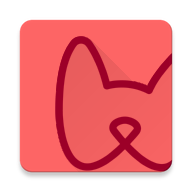 To create an application which will help dorm`s administration and students communicate easier. Share and spare your food! Enjoy dormitory life without worrying about cooking or wasting food.